There are particular locations around the world where network activity has become so intense that the virtual world has begun to penetrate into the real. 14th & AR in New York City is one of the most active of these sites. 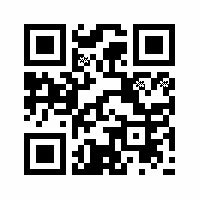 Artist John Craig Freeman has developed a software application for mobile devices that allows the general public to detect and view this phenomenon. Theorist and science fiction authors have predicted for years, that the virtual world would one day begin to merge with the real. Bits and bytes will leak into and mingle freely with atoms and molecules. Like a subterranean watershed, virtual realities course through the cityscape in rivers of fiber optic cables just below the surface, undetectable with the naked eye. 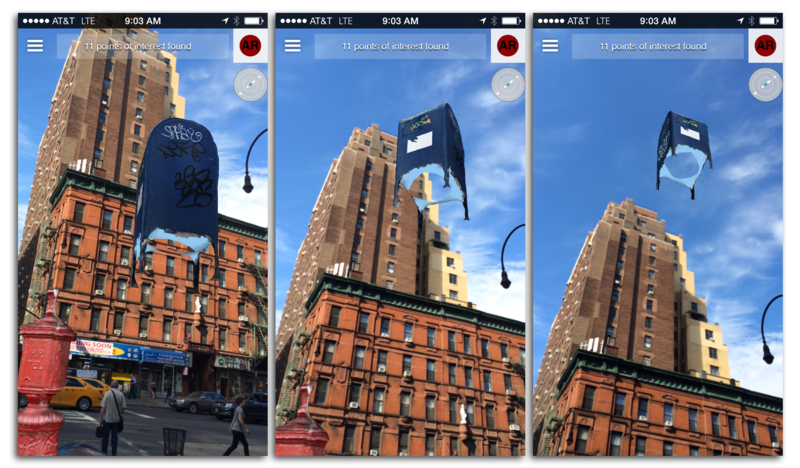 14th & AR New York City converts the users phone into a divining rod of sorts, allowing netizens to dowse for alternative realities. Dig deep enough and virtual reality leaks into the physical world unabated, a fountainhead the hyper-real. Objects appear to replicate and float off into the sky. Entire buildings lose their mooring and drift away. Reality itself becomes unstable and fleeting at the intersection of 14th & AR. Town & Village Blog, Art in Odd Places takes over 14th St., By Sabina Mollot, October 16, 2015. 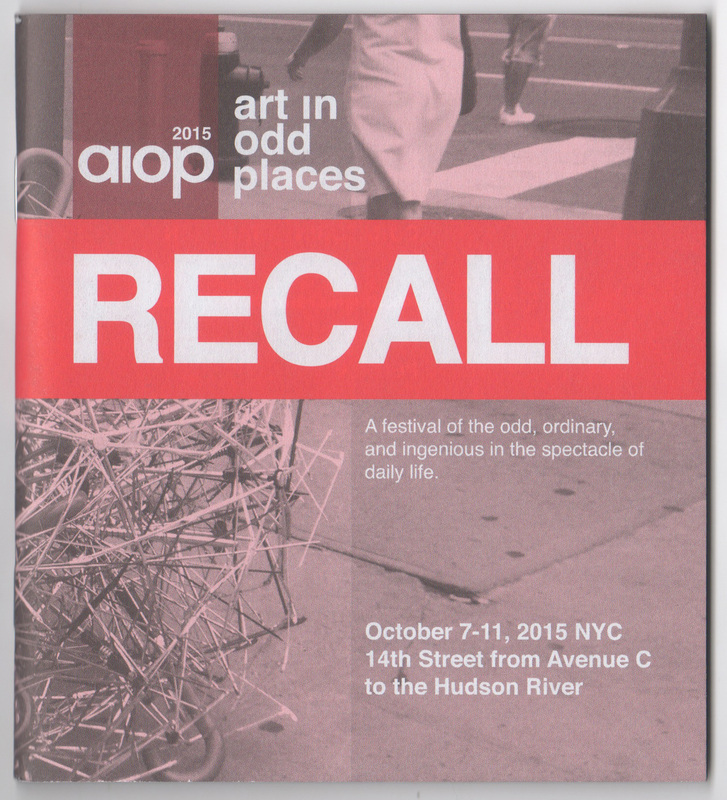 TimeOut New York, Art will make 14th street odd in this year’s Art In Odd Places, By Howard Halle, October 6, 2014. Chelsea Now, Art Thrives Along the Great Divide, By Scott Stiffler, October 2, 2014. Town & Village Blog, Art in Odd Places returns for 10th year, By Sabina Mollot, September 29, 2014. To view the work on location along 14th Street, between Union Square and 9th Avenue, in New York City, using any late model iPad, iPhone or Android, download the free Layar Augmented Reality Browser (http://layar.com) and scan this code.